Hands up if you've ever used lavender to help with sleep? Lavender is one of the most common plants that we use when it comes to our wellness, but there is so much more to lavender than sleep and so many more plants we can use to support ourselves and our children. Yet the term essential oils has many mums confused as to what they are and how they may be of benefit. An essential oil is not an oil like coconut, olive or almond oil. It is not greasy in the slightest. It is also not an oil like petrol, so is not flammable nor dangerous. Essential oils are from plants, either steam distilled or pressed and distilled, so that the plants healing properties are concentrated into a liquid form. Humans have used plants for healing for thousands of years. Most pharmaceuticals have synthetic compounds to replicate a plant's healing properties, such as aspirin. Yet unlike pharmaceuticals our bodies innately know how to use essential oils and this comes without side effects. What mum wouldn't like to have a natural solution in her home? Essential oils can be used aromatically (by smell alone) and topically (on the skin). Some oils are safe for internal use from 6-years-old, but please check the labelling as not all oils are of the same quality. Essential oils for newborns and babies should be used minimally and only as-needed for the first three months. I use doTERRA essential oils which are third party tested for purity and quality. There are 22 oils available which are labelled as safe for internal use, but again, I would caution against internal use unless the oil has been added to food. To use aromatically you can put drops into a bath, on a pillow or cloth near to the bed, in a water-based diffuser, or simply open the bottle and smell. To use topically on children always dilute with a carrier oil, such as fractionated coconut oil, grapeseed oil or almond oil. Check below for dilution rates. To dilute pour carrier oil into the palm of your hand, add a drop of the essential oil you wish to use then rub your hands together and apply to your child's skin. Many other oils can be used safely but these are some of the more gentle oils. Use all essential oils at your own discretion. Keep oils out of the reach of children at all times. In the event that your baby accidentally ingests oils, call poison control. It's extremely rare for a child to drink enough to be truly harmful. Never put oils in or around baby’s nose. Use only gentle oils, well diluted, on the face when needed. When using essential oils for the first time try one oil at a time to check for sensitivity. Dilute Lavender, Roman Chamomile or Serenity blend and apply to the feet. Also apply on your chest if you are holding them to promote relaxation. You can also wipe extra on their blanket/clothes - these oils do not stain, particularly when diluted with doTERRA's fractionated coconut oil. Diffusing with a diffuser is also very helpful as well as daily infant massage. Dilute 1 drop each of Lavender and Wild Orange, or Zengest, the digestive blend, in 2 tablespoons of carrier oil and rub baby’s tummy in a clockwise direction for at least 30 seconds for digestive support. Apply every 15-30 minutes until their tummy is settled. Frankincense promotes a healthy inflammatory response so overall, it’s a great choice. Melaleuca, White Fir and Lavender diluted is my go-to oil when my son comes to me. It helps comfort him when he has any physical or emotional upset. Dilute 1 drop of each of Lavender and Melaleuca in unrefined or fractionated coconut oil or Lanolin to soothe the skin. Apply each time while changing their nappy. Use diluted Lavender, Roman Chamomile, or Serenity blend along the jawline as often as every 15-30 minutes to soothe. For older babies use diluted Clove (only doTERRA) along the jawline. Ears: Dilute Lavender and Melaleuca and apply around the ear (never put oils in the ear) frequently, massaging down towards the lymph nodes to encourage healthy drainage. Respiratory support: Dilute Melaleuca and Lemon and apply to the chest, back and feet several times an hour. You can also diffuse the respiratory blend but when diffusing make sure it is not as strong as you would use for an adult. Start with one drop in your diffuser and make sure the room is well ventilated. 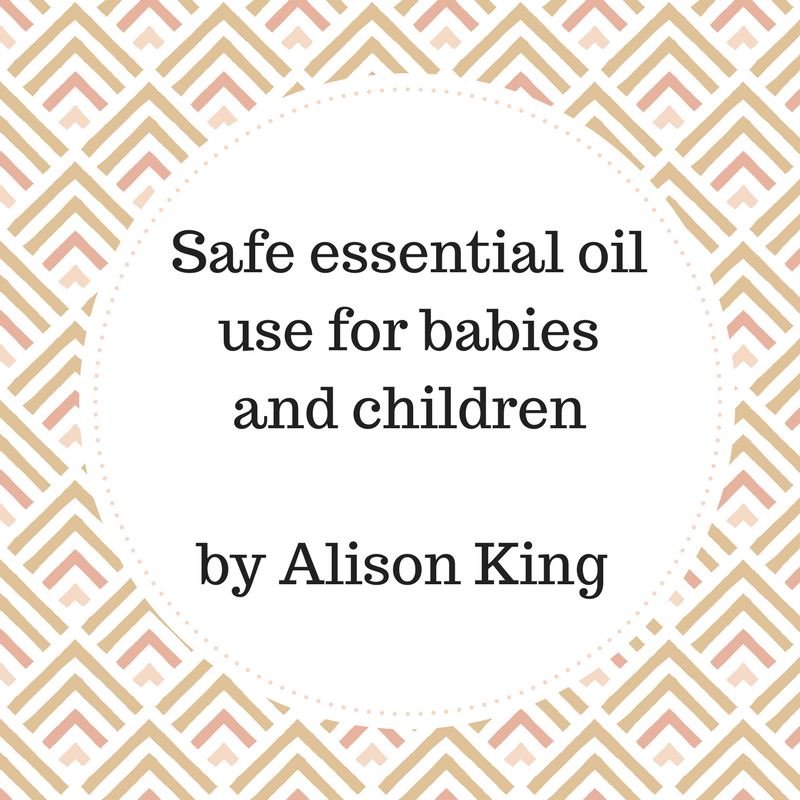 oils, and we're definitely feeling more confident about using them for all the family thanks to Alison's post. 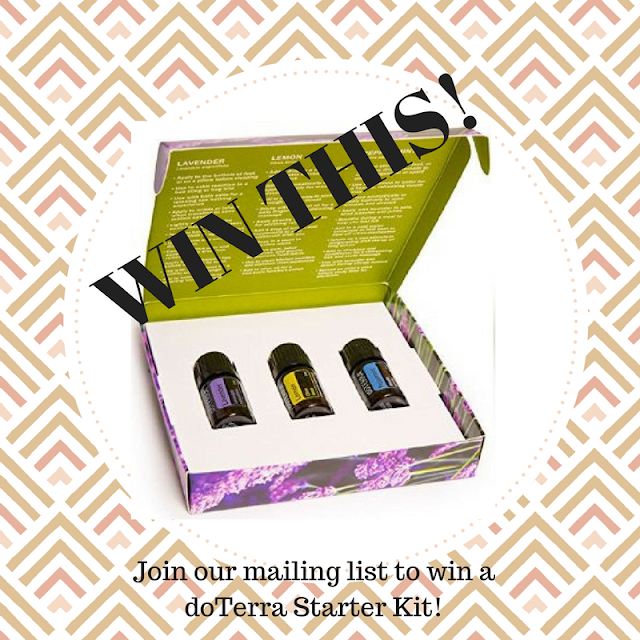 As part of our August Newsletter we’re giving away a doTerra starter kit with Lavender and Lemon essential oil. Get on the list so you don’t miss out! Click Here! Alison King is mum to a 5-year-old boy who has his own set of essential oils. 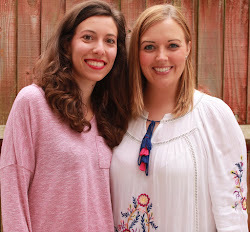 She is a health and fitness coach who teaches how to incorporate essential oils into your family to improve sleep, reduce sickness and boost energy. This tormenting can cause genuine mental harm as suspicion, and can even prompt dietary issues like anorexia, having the inverse impact of the adolescence corpulence and causing considerably more issues. We are Irish/Italian mamma's learning the ropes of being first time mums to our curious and spirited young boys while living in the UK. Our mission? We are passionate about supporting first time mums through the many challenges, changes and euphoric moments that motherhood brings. 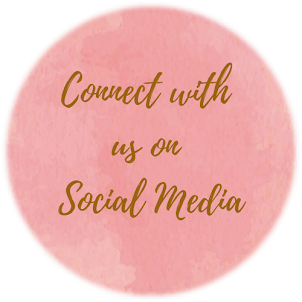 We're here to share, connect, support and uplift women (just like YOU!) through this life changing period. 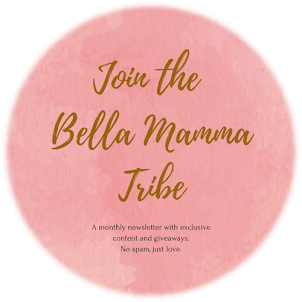 Join Our Tribe - Subscribe To Our Mailing List! Copyright Bella Mamma UK 2017. Powered by Blogger.